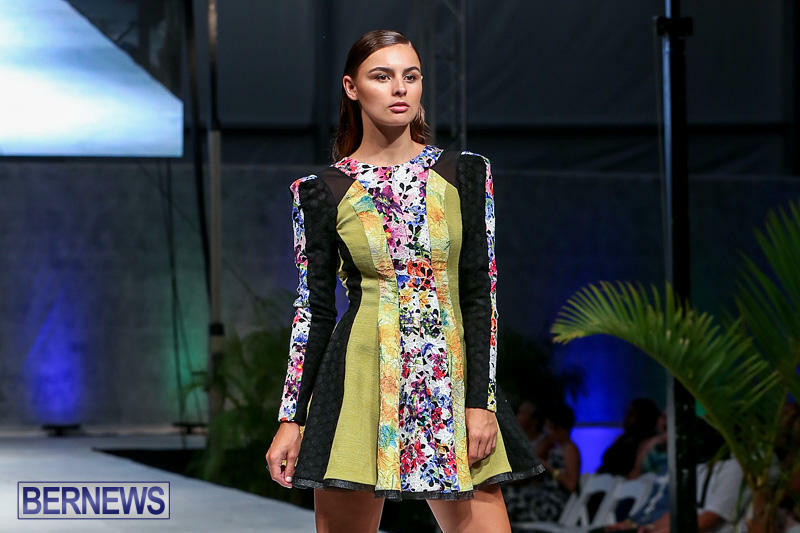 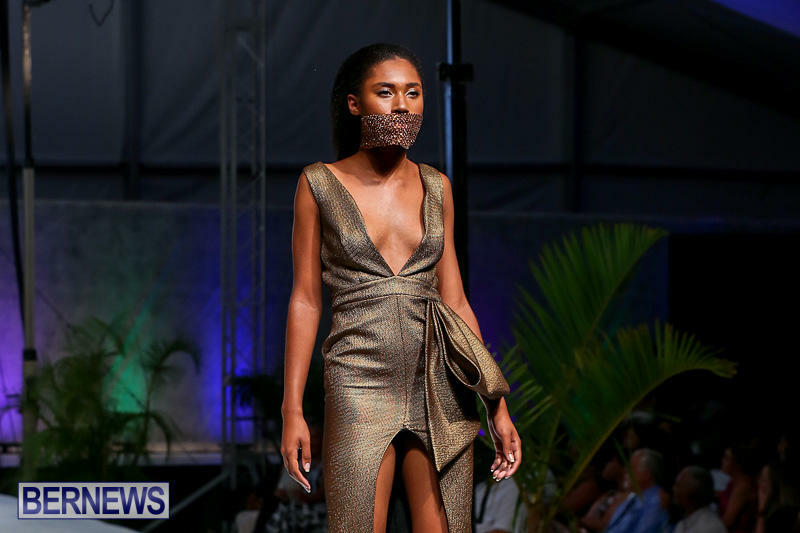 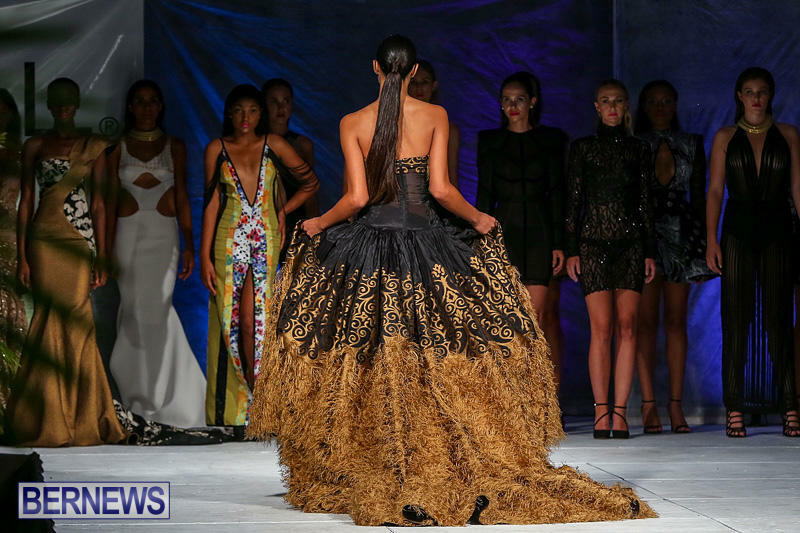 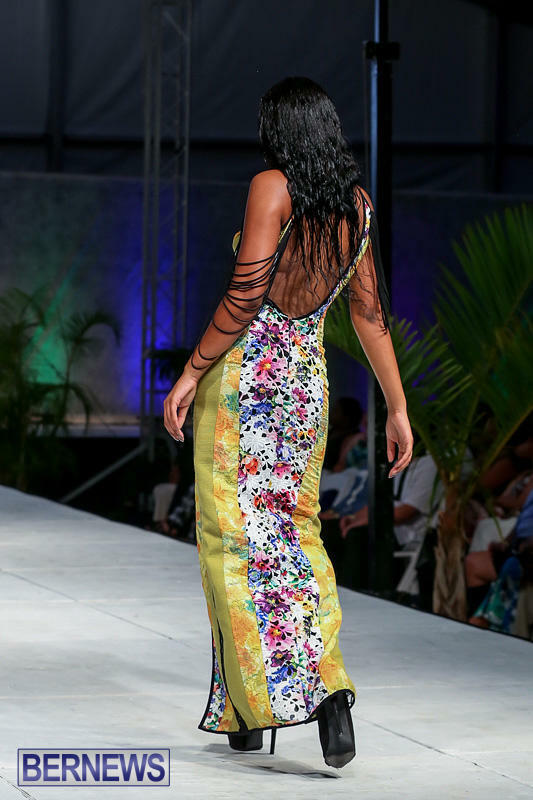 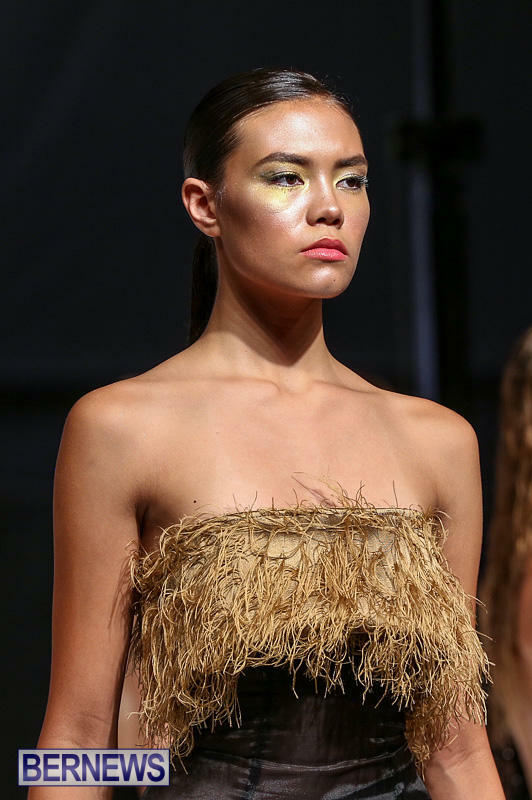 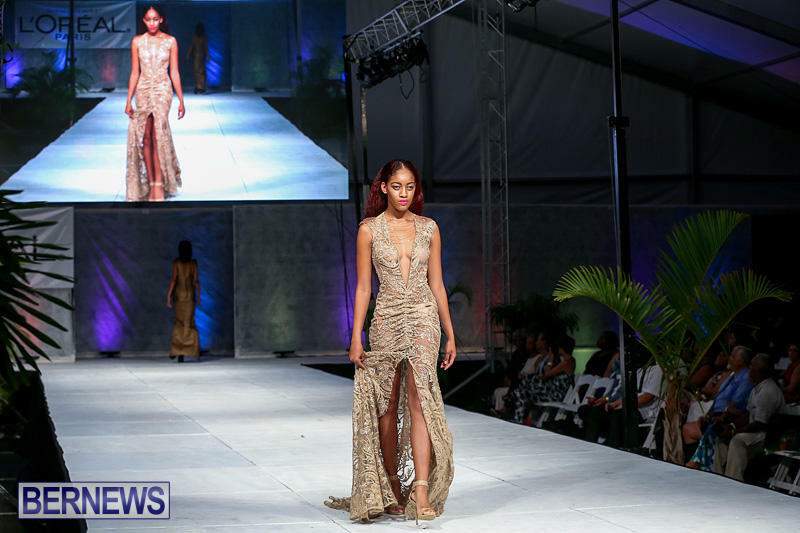 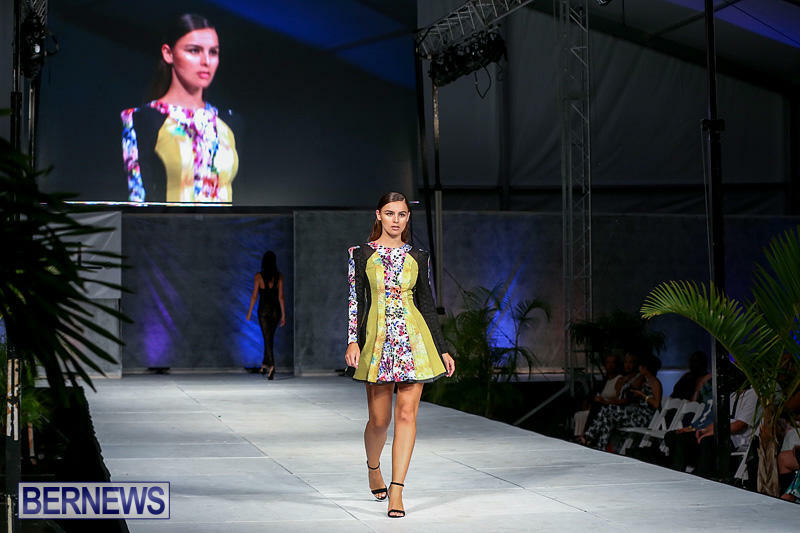 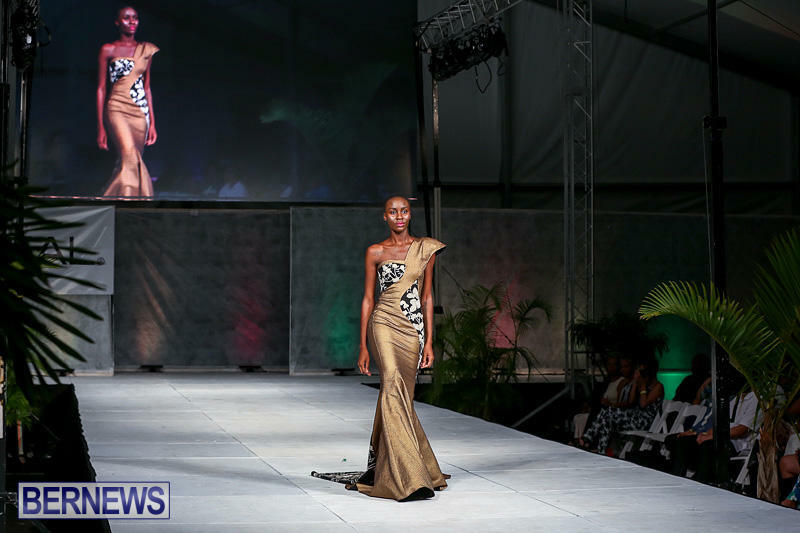 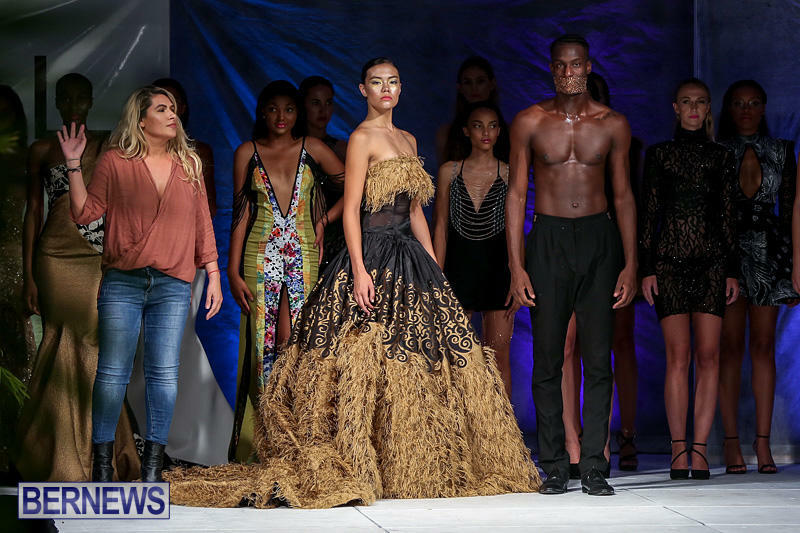 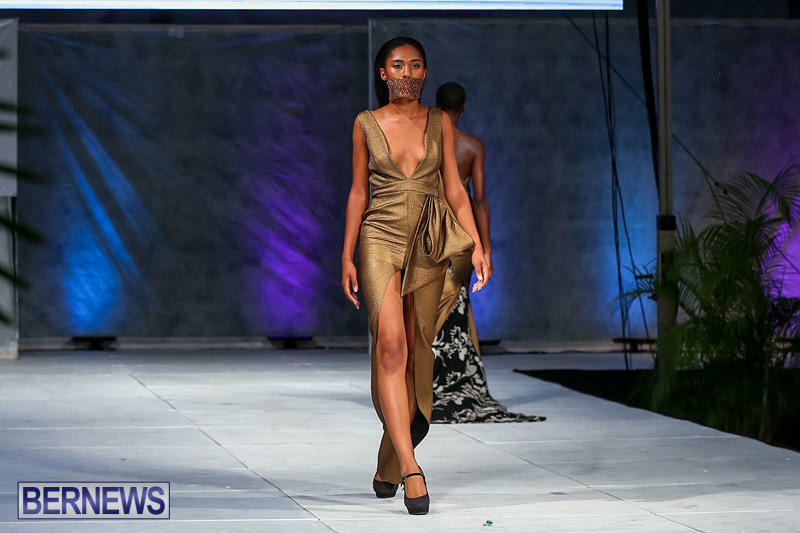 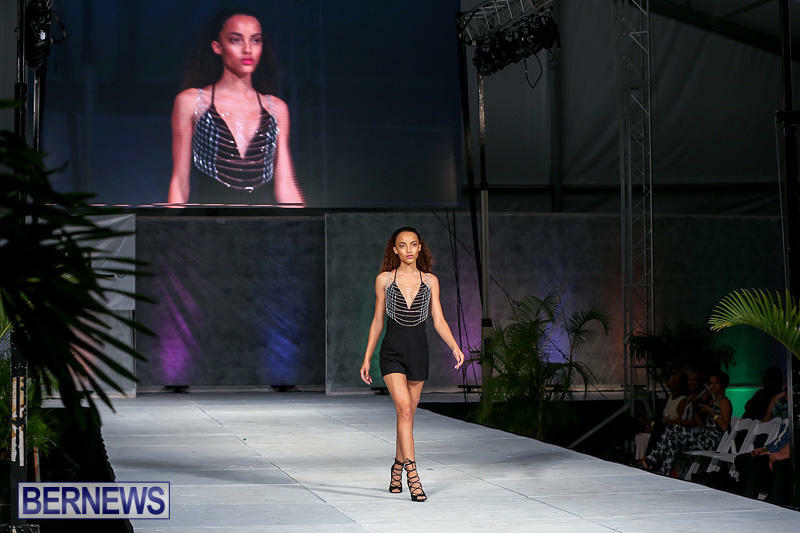 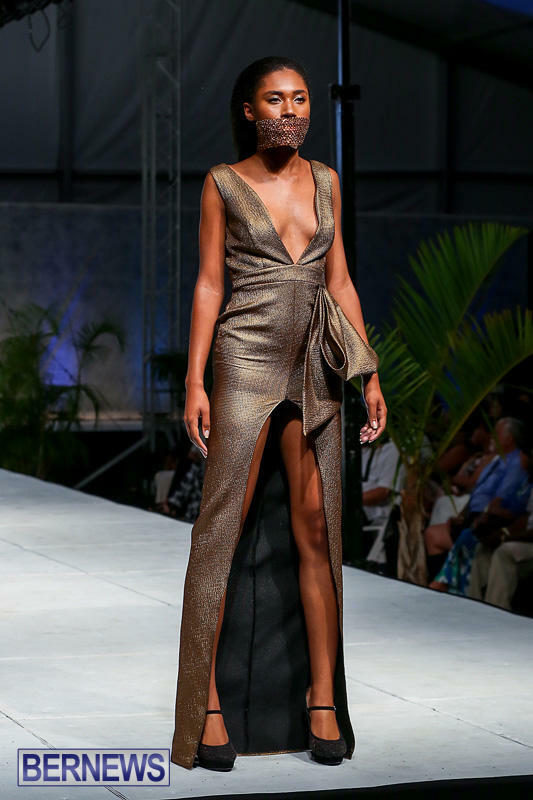 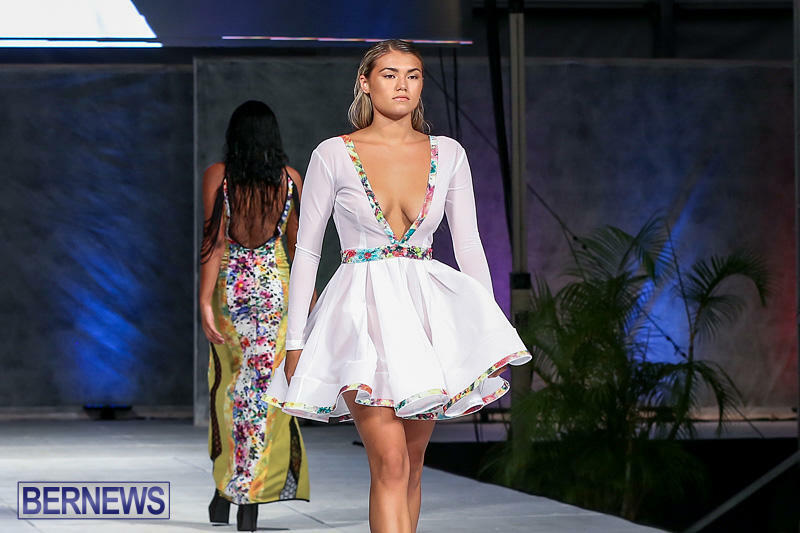 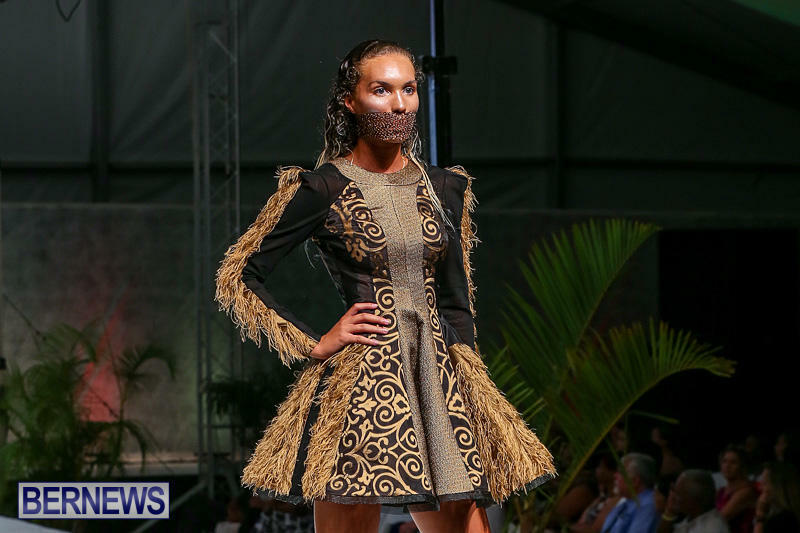 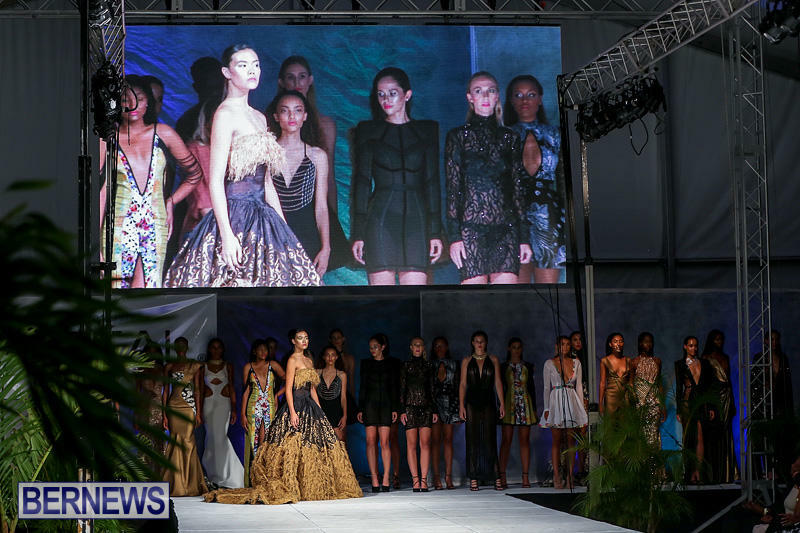 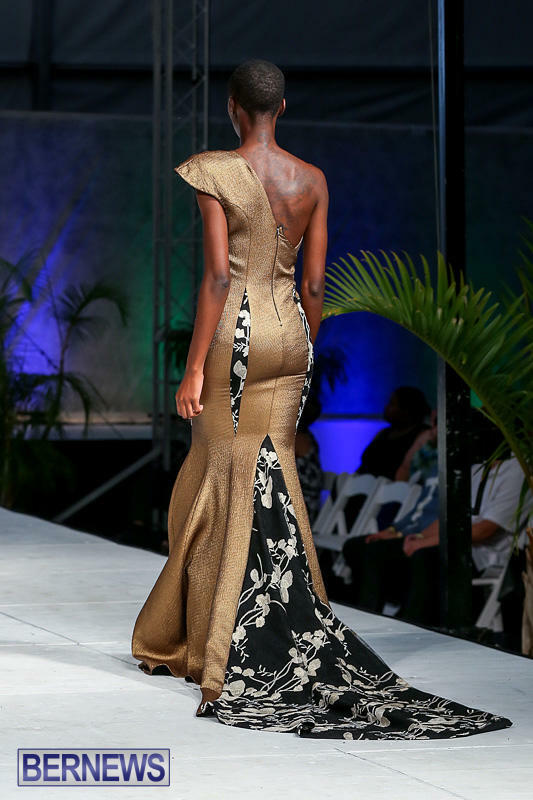 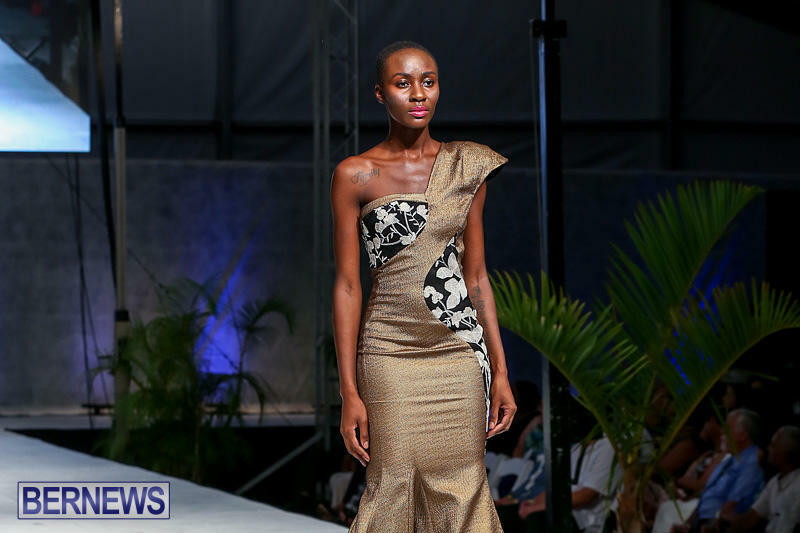 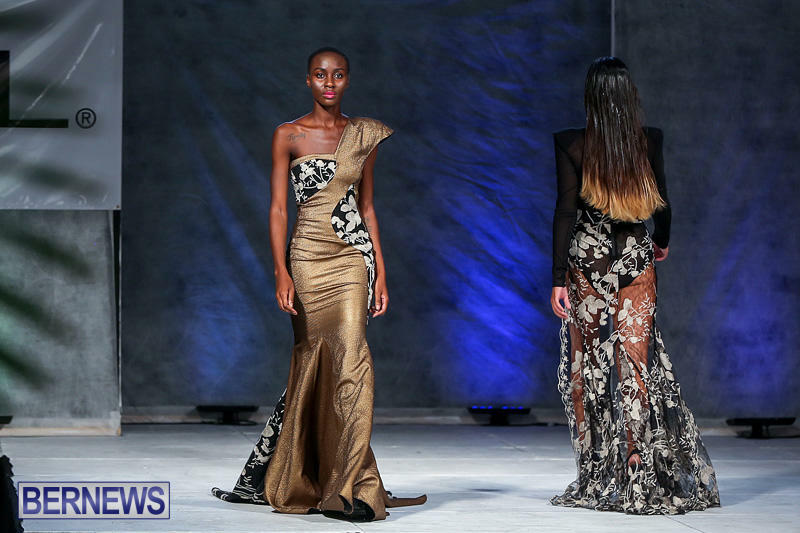 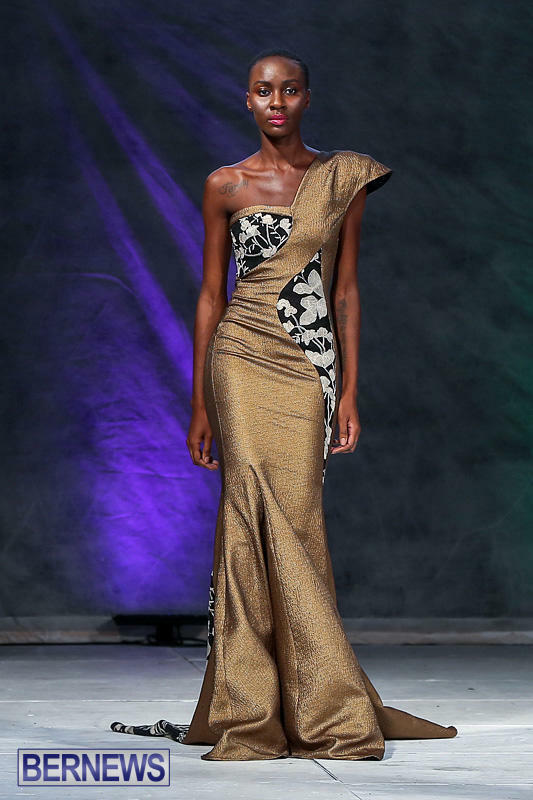 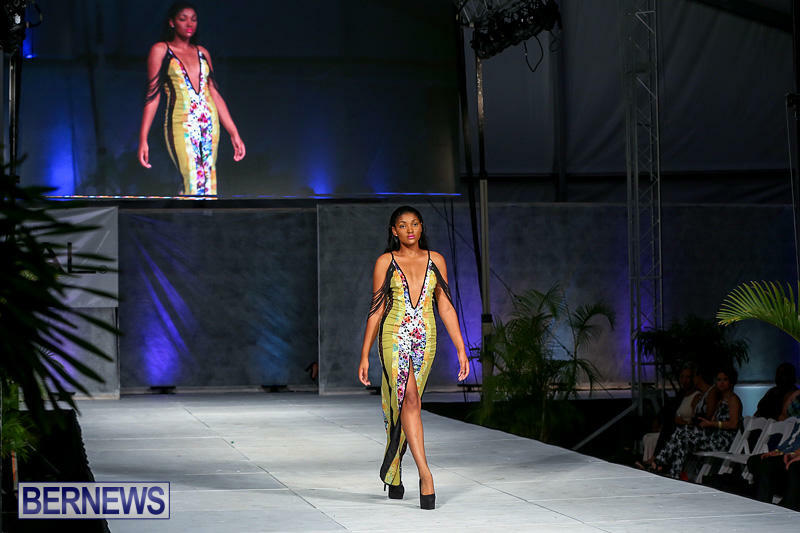 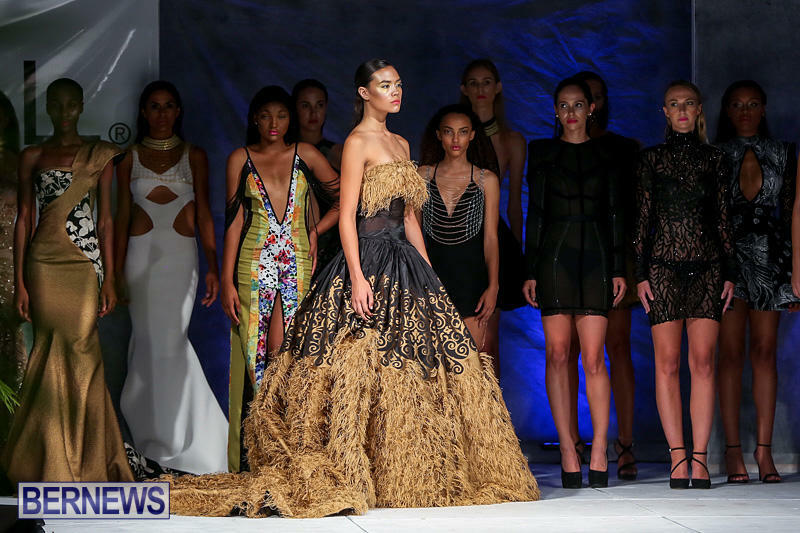 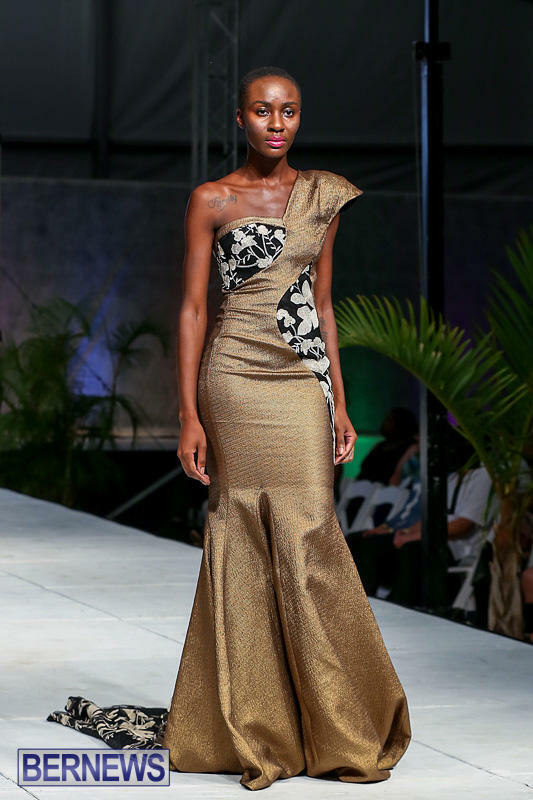 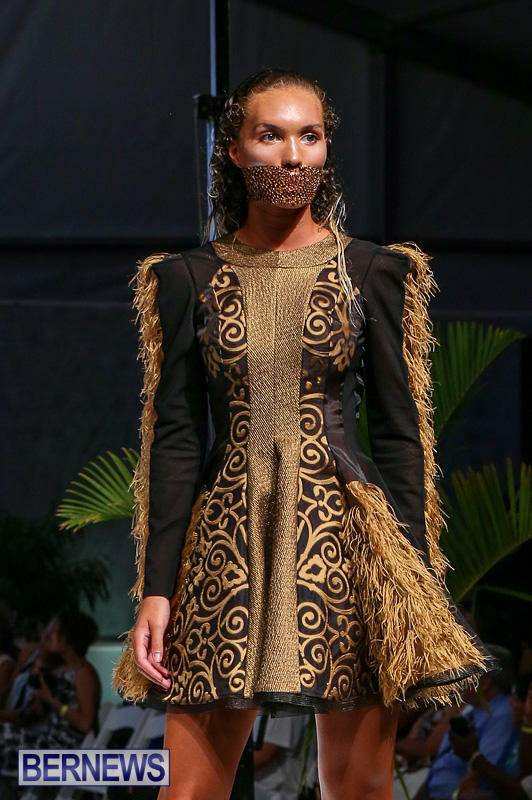 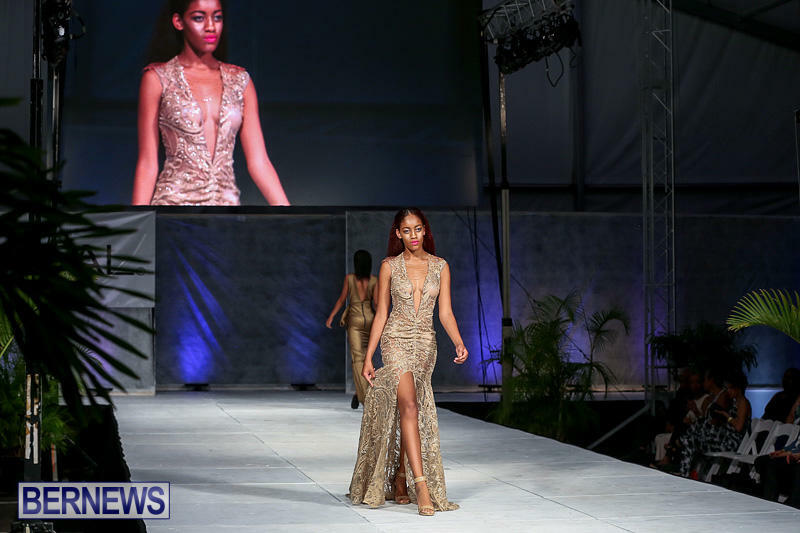 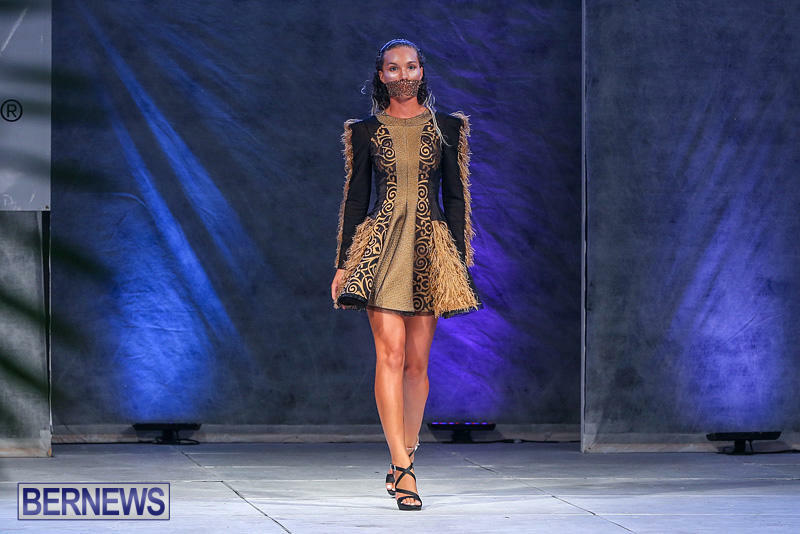 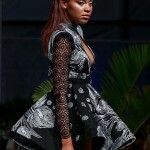 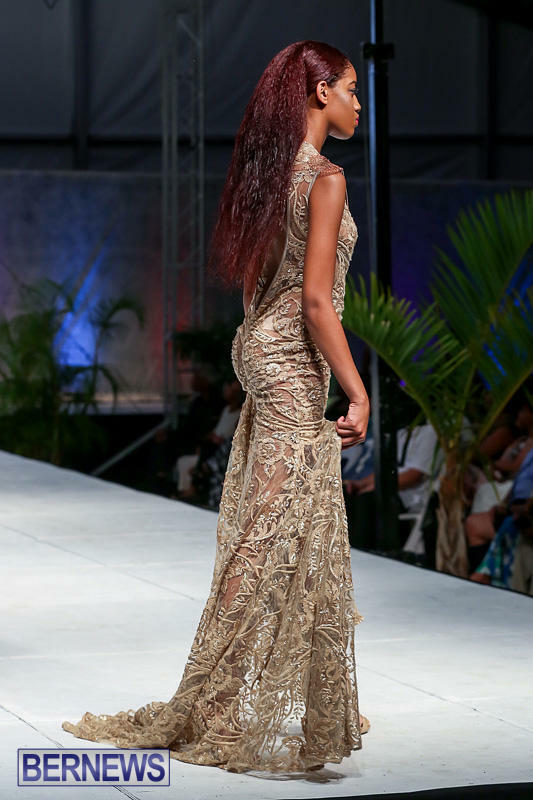 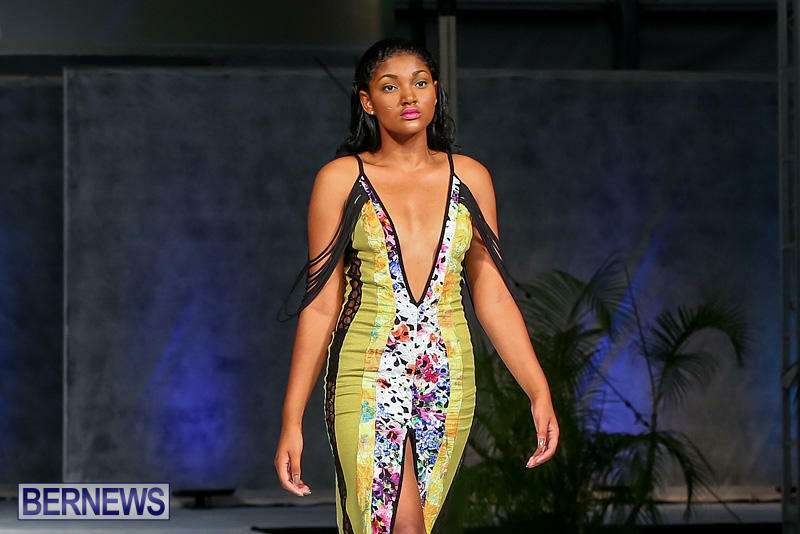 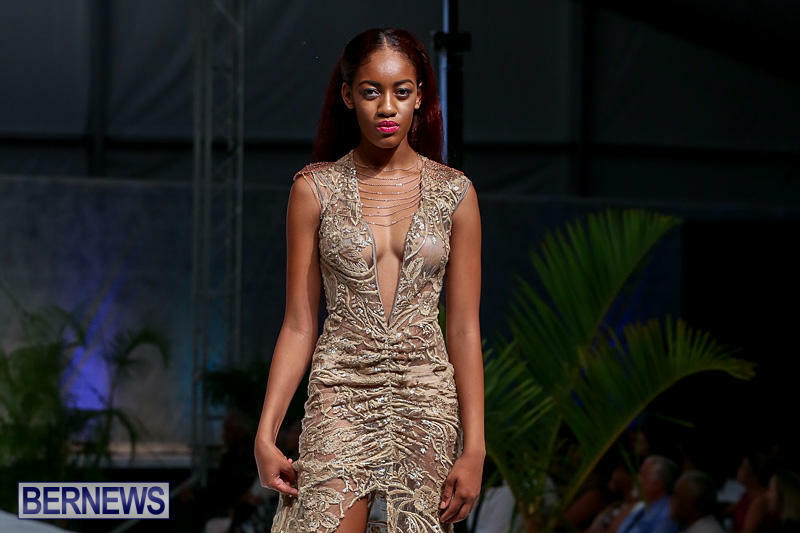 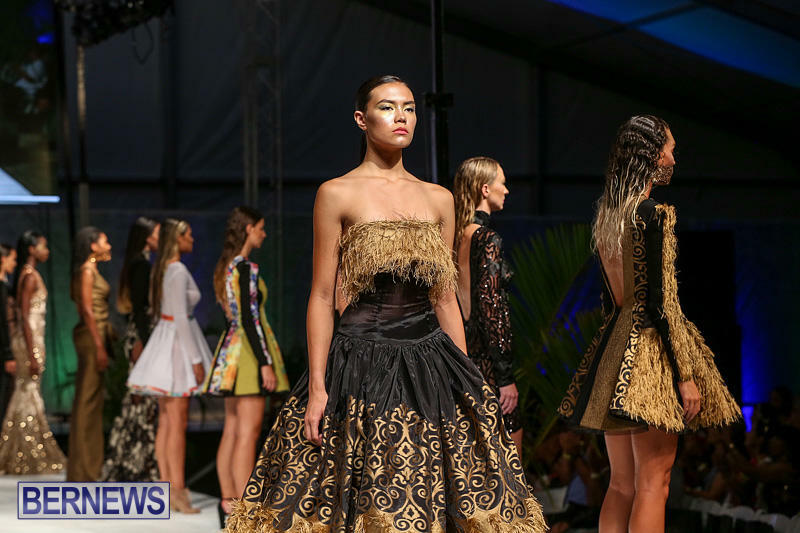 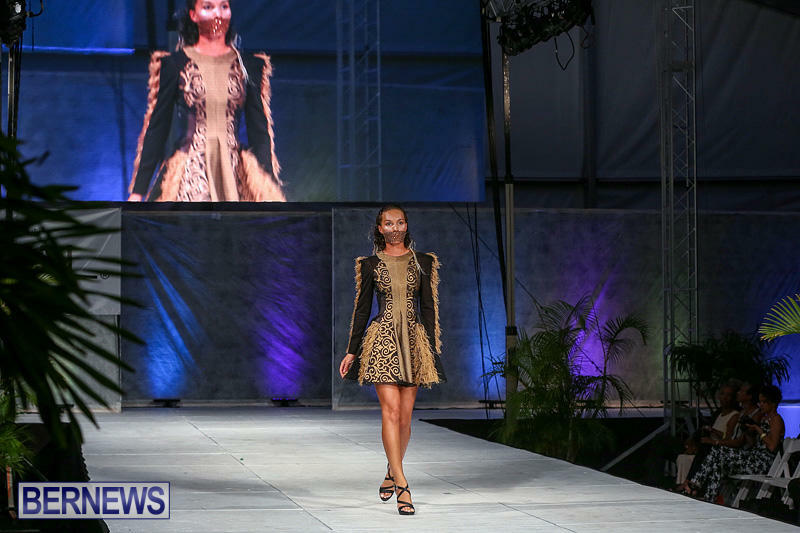 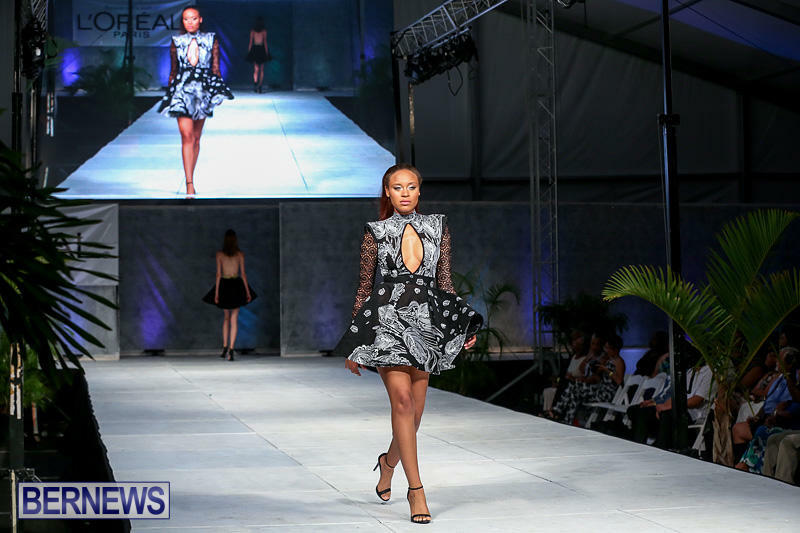 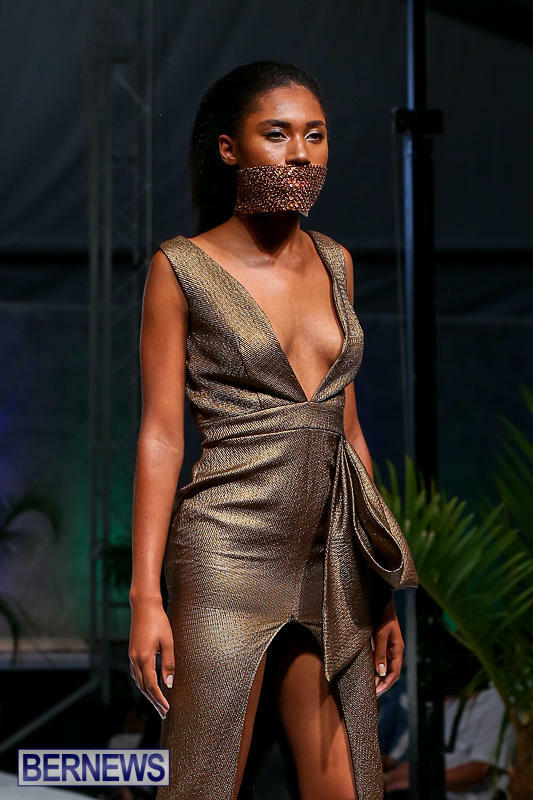 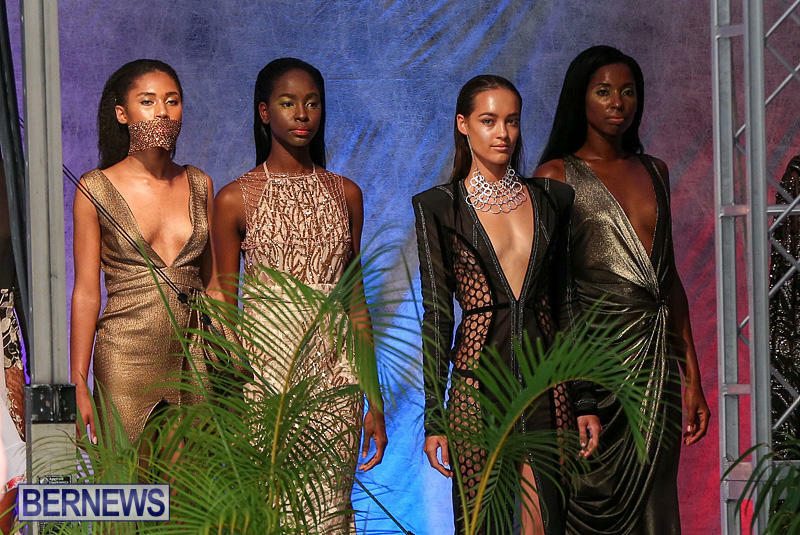 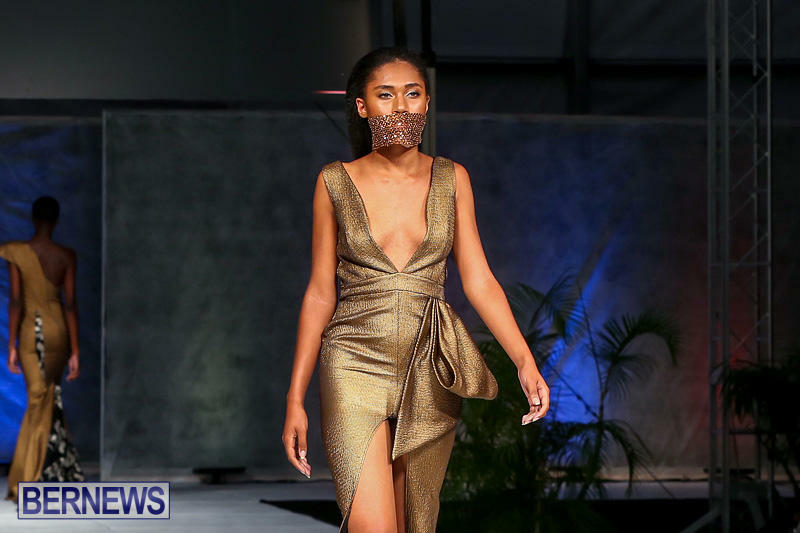 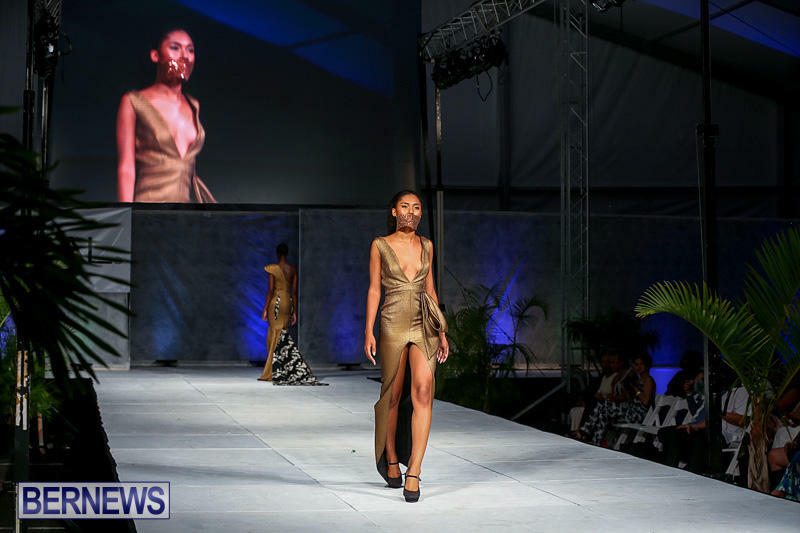 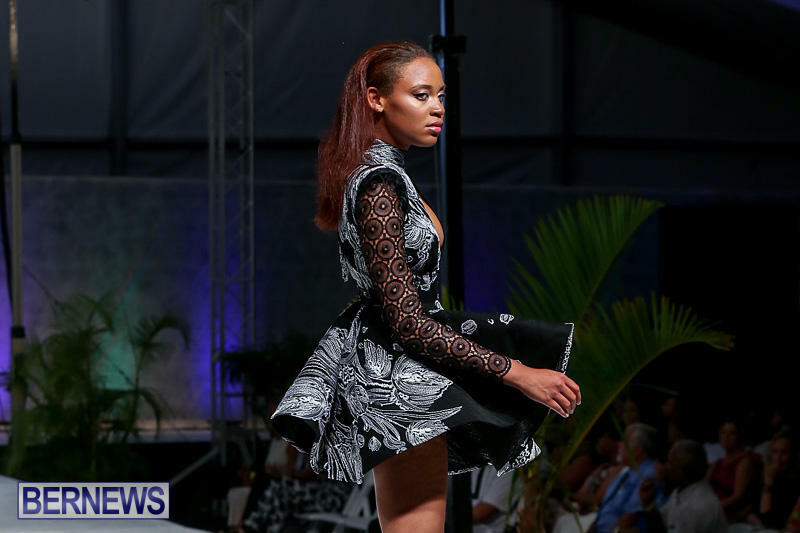 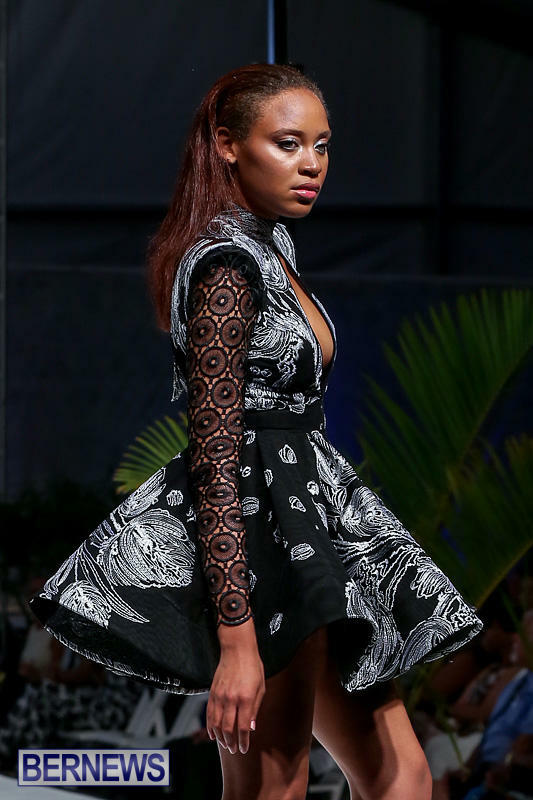 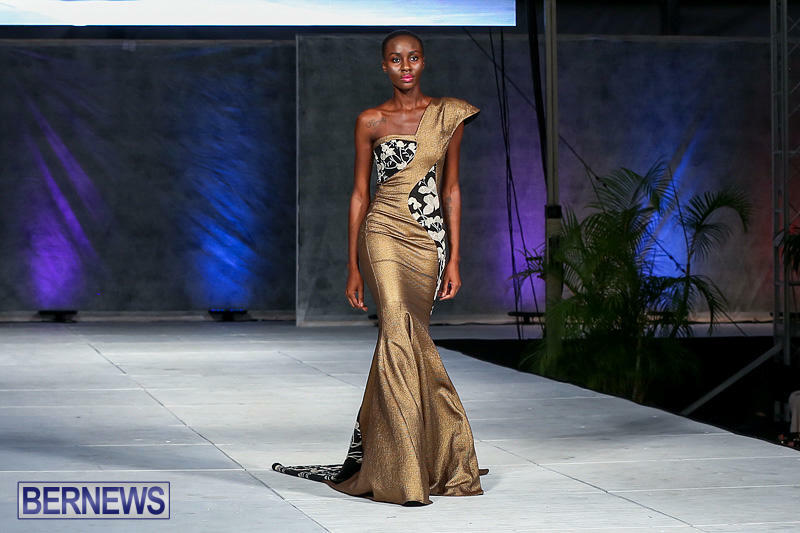 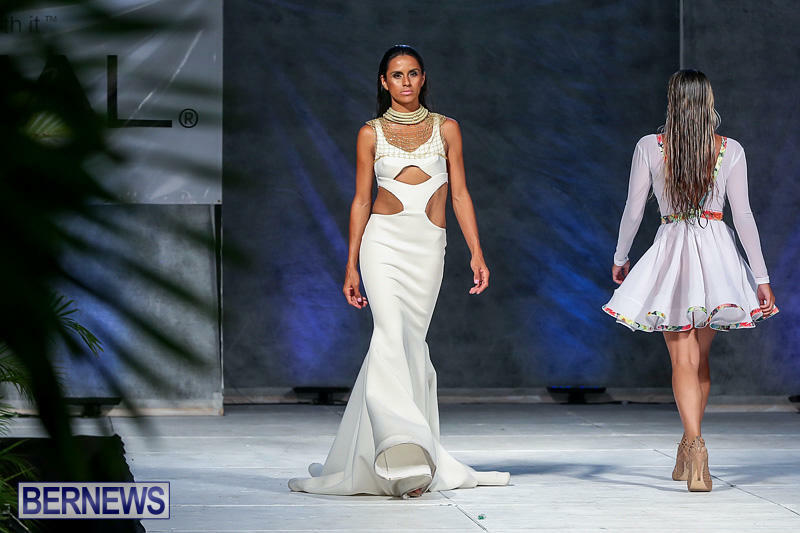 The International Designer Show — a part of the Bermuda Fashion Festival – was held yesterday [July 12], with the designers featured at the show including Evelyn Lambert, Thomas LaVone, Stello Los Angeles, Monif C, Dana Cooper, and Karen De Frietas [Soka]. 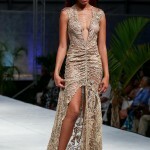 Tickets are selling now from ptix.bm/bff and from City Hall offices. 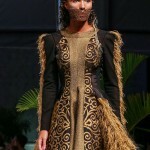 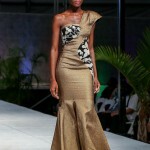 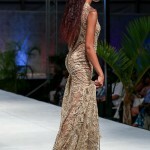 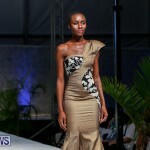 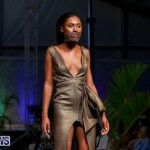 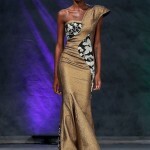 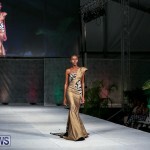 The schedule of the full week can be seen at bermudafashionfestival.com/eventspage. 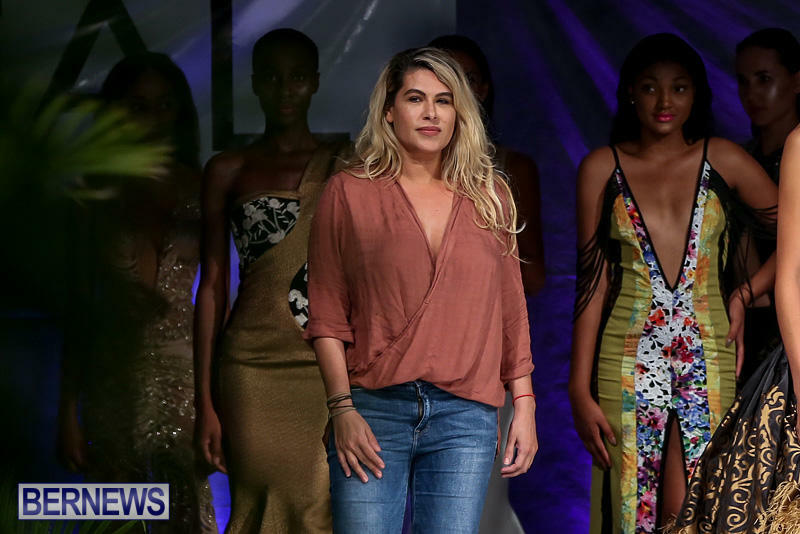 Give me a girl in jeans and a tee shirt.